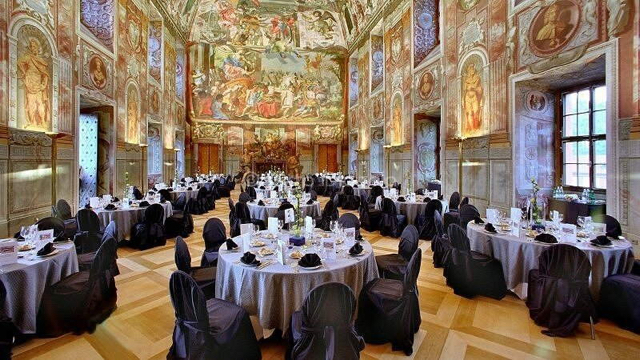 On Friday, October 6, 2017 a Gala evening will be held at the Troja Chateau in Prague. The evening will be opened with a reception, followed by concert with orchestra and soloists and continue with Conference Banquet. 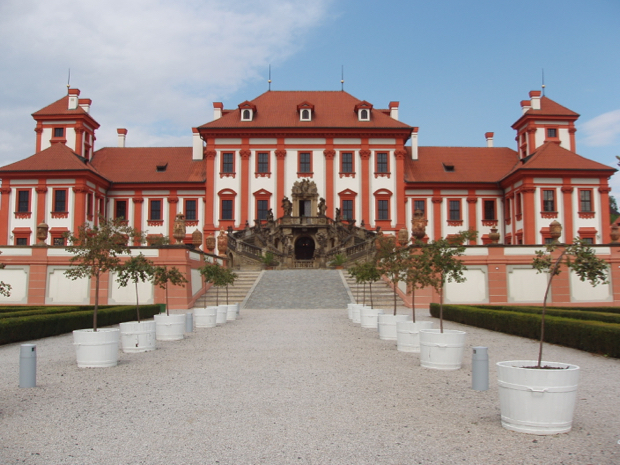 The Troja Chateau is considered of the most important architectural works of the beginning of Late Baroque in Central Europe. 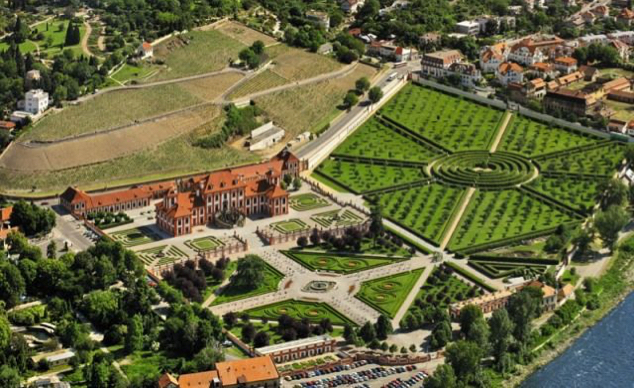 In areas where vineyards were once located, Count Václav Vojtěch from Šternberk had the chateau built in 1678 to successfully obtain a title of nobility. The chateau's form resembles a type of an Italian suburban villa, it is therefore a summer residence rather than a chateau. 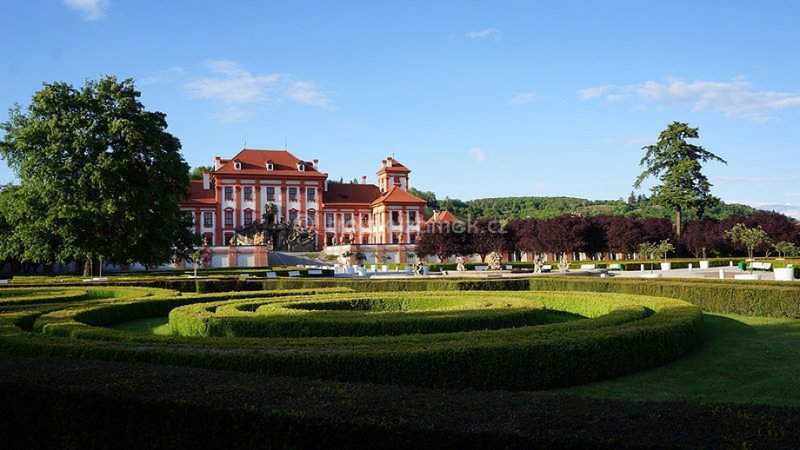 The villa was also to serve as a residence and resting place of the emperor and his retinue while hunting in Stromovka, the nearby game enclosure. Outstanding European artists were invited to the construction and decoration of the chateau. The project under the Italian influence was designed by Jean Baptiste Mathey, a French origin architect, who changed the original concept to regular disposition with grand hall in the center. The premises of the ground floor served as a background for the servants and in the basement there was a spacious wine cellar. A single-wing stables and a coach house with two-storied pavilions had been built by the wall in the northern courtyard of the complex. 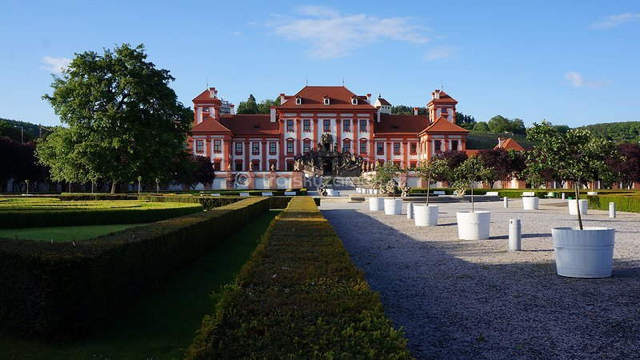 The construction was completed in 1689 and the villa was honored by the Emperor's visit when in 1702 Count Šternberk received the Emperor Leopold I.